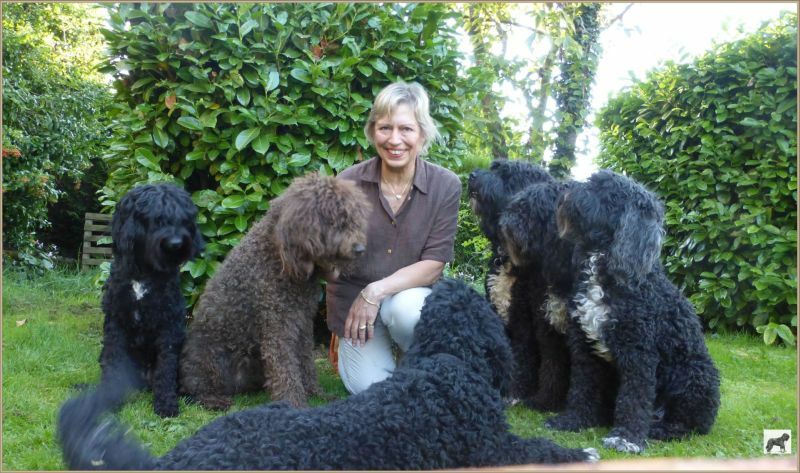 15 years of working to standard 105 SCC/FCI..
…..that has come with proper breed research! Details coming up. ← My dogs help me remain zen, at all times!